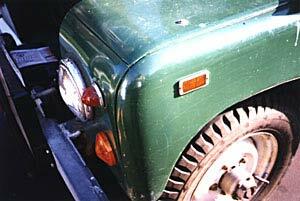 Notes: 109" is essentially a stretched 88"
109" is essentially a stretched 88". 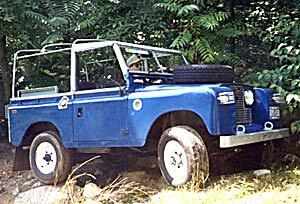 Land Rovers built before April 1967 have an positive earth electricals and a body colored instrument panel. 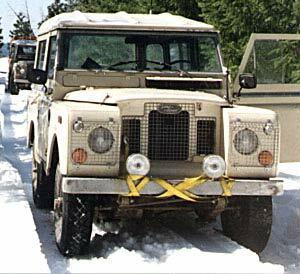 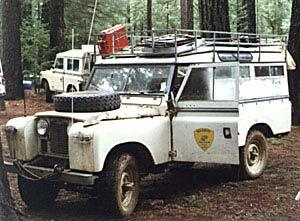 Post April 1967 Land Rovers are negative earth and have a black colored instrument panel. 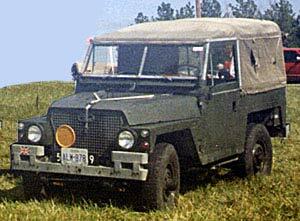 Transitional Series IIA, aka "Bugeye"
Notes: 109" is essentially a stretched 88".